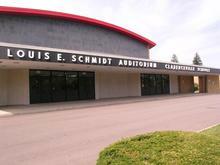 Parking is available in front of the auditorium and across the street with a walkway over Middlebelt. Parking is available behind the church complex, may be accessed via Cavell Street or Arcola Street. A symphony orchestra is a large ensemble of musicians who play music written specifically for this large group. There are several different instruments often featured in a symphony orchestra, such as stringed instruments (violins, violas, celli, bass) and woodwind instruments (clarinets, oboes, flutes, bassoons), as well as brass instruments (trumpets, French horns, trombones and tubas) or percussion (drums, timpani, bells, etc.). Because of its large size, an orchestra requires a conductor to keep the players together and present a unified interpretation. Compositions for the orchestra include such works as symphonies and concertos (for soloist and orchestra). The Livonia Symphony often features highly esteemed guest artists as the soloist for pieces like the concerto. Classical music is also written for, and performed by, smaller groups of instruments ("chamber music") or even by just one or two musicians ("solo recital"). The Livonia Symphony strives to make its artistic programming appeal to a variety of musical tastes; as such, it will occasionally feature chamber music and smaller chamber orchestra concerts. The Livonia Symphony performs for the audience's enjoyment and our priority is ensuring that you enjoy the experience as much as possible, so please wear whatever makes you feel comfortable. Usually, a lot of concertgoers wear business attire or casual business attire. While it's true that classical music concertgoers generally dressed more formally in the past, we hope that you never let your wardrobe keep you from attending and enjoying a concert! Please arrive at the auditorium with ample time to find parking (especially during inclement weather) and to find a seat. The Livonia Symphony would appreciate it if its audience were seated ten minutes prior to the start of the performance. Late entry can be distracting to the performers onstage. Late entry is through the side doors of the auditorium during a break in the music. If one must leave during the performance, please exit via the side doors. Applause was historically reserved for the end of a work (symphony, concerto, etc.) for many years, in order to experience the music in an uninterrupted fashion so that the piece retained its unity or musical momentum. However, in recent years, many audiences of music lovers have been known to spontaneously applaud between a piece's movements. Either way is perfectly acceptable; no matter when it occurs, we as a symphony are grateful when our performances warrant audience applause. After the orchestra is seated, who is the first person to come onstage to initiate the beginning of the concert? The first person to come onstage is usually the concertmaster, or the leading first violinist, who is greeted with applause and initiates the tuning process. Then, after all of the musicians have tuned their instruments, the conductor comes onstage next (either by himself or with a soloist), again greeted with applause. After the maestro takes a bow and turns toward the musicians, everyone becomes silent so that the concert may commence. What is the policy for cell phones and other electronic devices? We ask that you please silence all cell phones and any other electronic devices that may cause noise, because extraneous noises can be distracting to the performers. Also, in order to create the optimal environment for other audience members to concentrate and enjoy the concert, we appreciate your cooperation in remaining quiet for the duration of the performance. Absolutely! 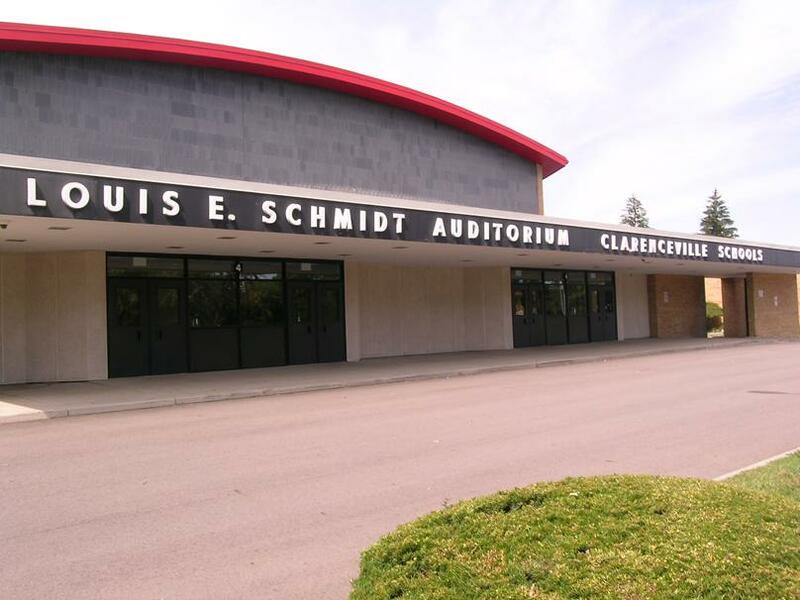 The Livonia Symphony Orchestra believes that children who are exposed to live classical music at an early age develop a taste for classical music. However, we ask that if you have small children that you please occupy the back rows so as not to disturb members of the audience during the performance.